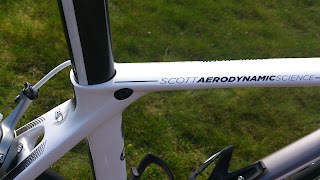 The Scott Foil, the first aeroframe from the Swiss brand Scott Sports, developed in corporation with Mark Cavendish back when he rode for HTC-Highroad, along with the Mercedes F1 team, to develop what Scott calls the “The only aeroframe on the market that is both as light and as stiff as a normal frame”. A bike now used by Simon Gerrans and the rest of the Orica-GreenEDGE team, amongst others. I have had the opportunity to be riding both the topframe Foil 10 (2013), but also the more affordable frame Foil 40 (2012), so I am gonna make a conclusion whether the Foil 10 will be worth the extra money. 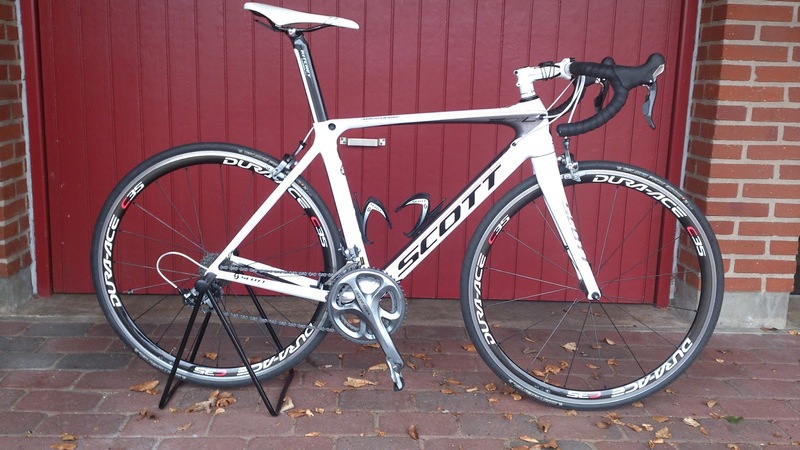 The review of the Foil 40 can be found here.